Democracy Reporting International (DRI) is a non-partisan, independent, not-for-profit organisation registered in Berlin. DRI promotes the political participation of citizens, accountability of state bodies and the development of democratic institutions worldwide. In Libya, DRI has been supporting the constitution-drafting process and the work of Libyan civil society organisations on topics related to the constitution, human rights and local governance. Under this project, DRI will be working with its local partners and networks to create a conducive environment for the next steps of the political transition. To do so, DRI, in close cooperation with its local partners, will raise awareness among citizens (online and offline) on the relevance of democratic milestones of the transition and facilitate exchange between citizens and relevant political and institutional actors (such as representatives of the National Election Commission, the Constitution Drafting Assembly and others). 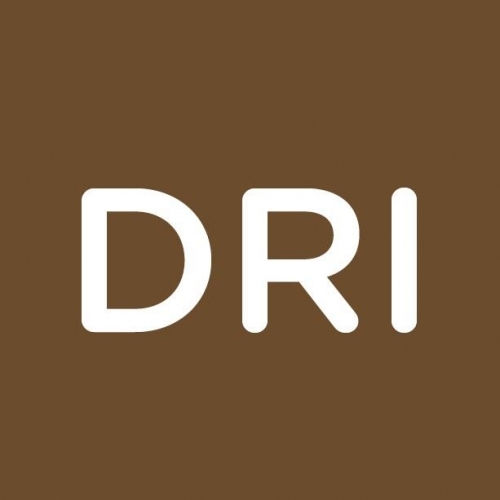 Under the overall supervision of DRI’s Director of Programmes, the Project Director will be responsible for overseeing the entire portfolio of work of the DRI Libya country office. This entails the design, implementation and evaluation/reporting on DRI Libya’s projects, and the management of the DRI Libya office. Other relevant duties, as required. DRI values diversity and aims to be an equal opportunities employer. Women are encouraged to apply! 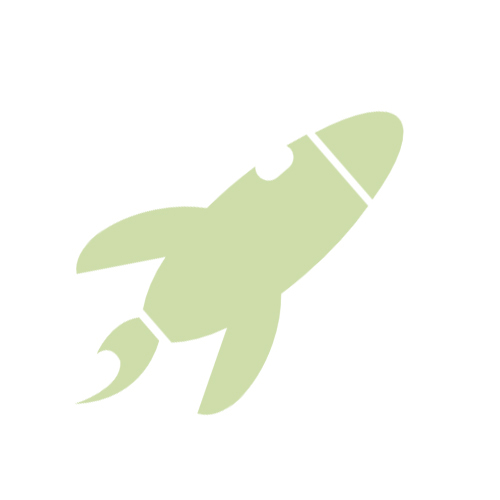 DRI offers a competitive salary according to donor regulations and incumbent experience. Moreover, DRI offers you flexible working hours, training opportunities and working as part of an international and multicultural team. This position is subject to funding.